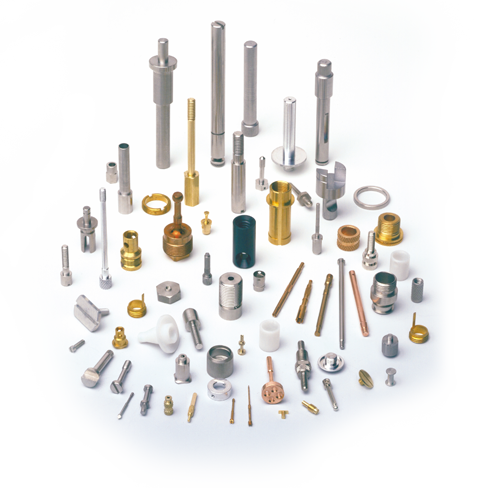 Hannes Precision's vision, mission and values have attracted the top talent in precision parts manufacture. Collectively we have over 80 years of direct and responsible machining experience. We will happily match our credentials and experience with any group of like manufacturing professionals in the world. Hannes Precision is an ISO 9001:2015 Certified company and adheres to the highest standards of quality.